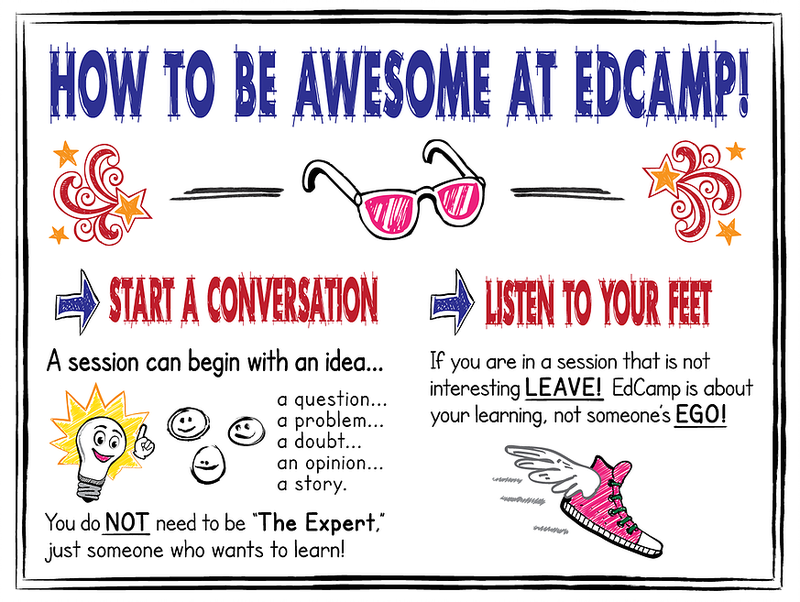 Are you registered for Edcamp YET? Register today for Edcamp Leadership NY: Long Island on July 20, 2018! Here's our flyer to print and share! Register today for Edcamp Long Island on October 20, 2018! Will you join us for a day of FREE professional learning? 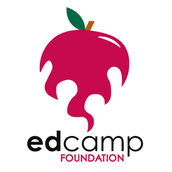 Are you among the THOUSANDS of learners who've registered to attend Edcamp since we launched our first Edcamp Long Island in 2014? 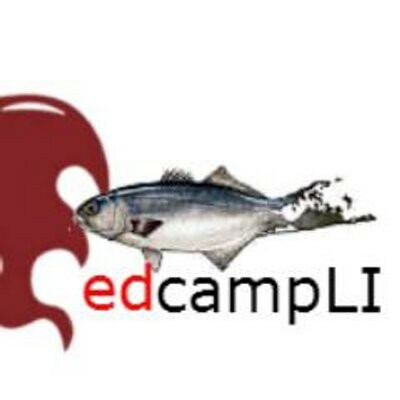 Well, here's your chance, because on Friday, July 20, Edcamp Leadership NY: Long Island makes it's return to St. Joseph's College, in Patchogue, New York. And then, Edcamp Long Island is back for a fifth year, on Saturday, October 20 at Mineola High School! Hope you can join us for both awesome events! 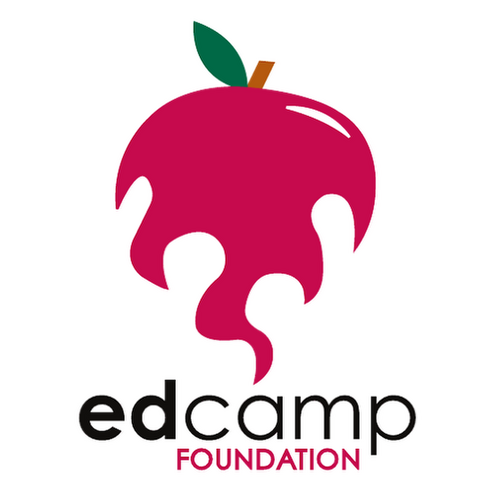 Each Edcamp event has seen hundreds of NY educators join together, for a day of participant-driven professional learning. 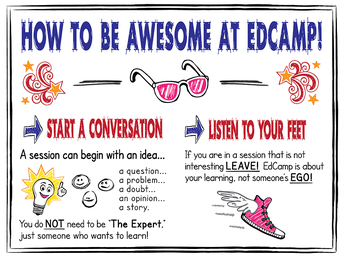 If you've been to an Edcamp, you know it's value. If you are new to Edcamp, it's is a free "unconference" for school leaders devoted to K-12 + education issues and ideas. Its goal is to assemble forward-thinking school administrators, board of education members, classroom teacher leaders and parents/community members for a day of conversation, reflection and inspiration. In short, Edcamp is about LEARNING. 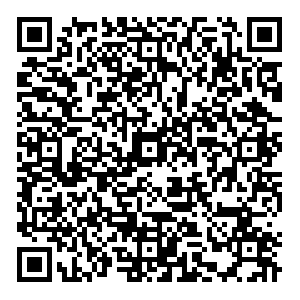 Visit the Edcamp Long Island Website! Visit the Edcamp Leadership NY: Long Island Website!